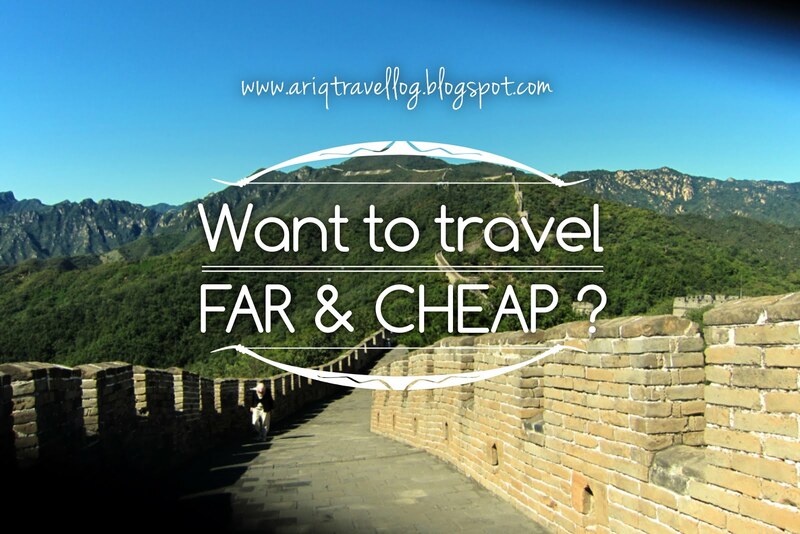 Everyone prefers to follow their own ways when it comes to travelling. Even so, never neglect some of the facts about the city you're travelling to. Keep them in mind and it might save you from non-necessary hard time there. 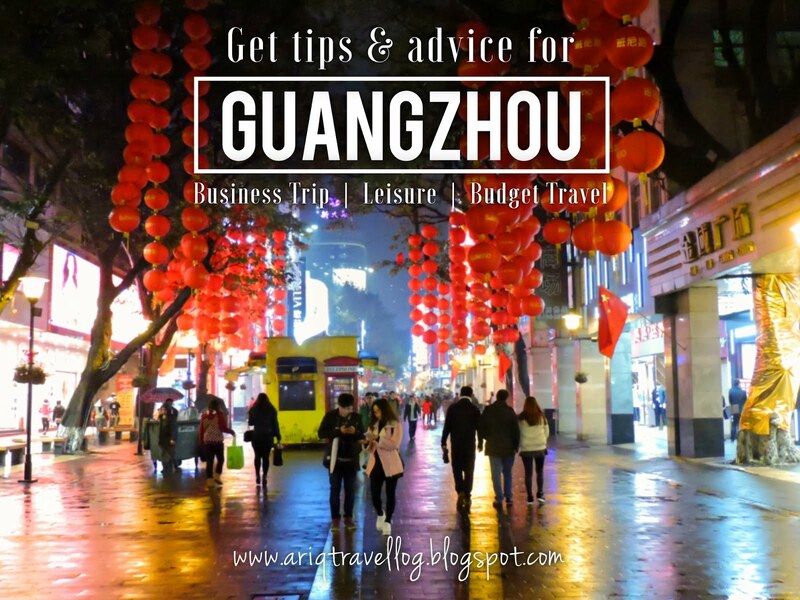 These 5 followings thought are something that I learned during my previous trips to Guangzhou. They don't exactly give a huge impact on me, but I sure know how to plan my trips better next time. Being a Muslim who constantly steps foot in China, having to think about what to eat next is quite challenging. But Guangzhou offers a different situation. Almost every corner of any street has Halal restaurant. Simply ask around and you'll find at least one of those passerby knows where to ind the restaurant. This is true. On a scale one to five, I would give two starts or Guangzhou's tourism. The tourist hot spots in this city are quite limited. This isn't a place where you visit every spring to have good time. You spend one week in this city and you'll find yourself super familiar with all tourist destinations. Guangzhou generates most o it income from trading. 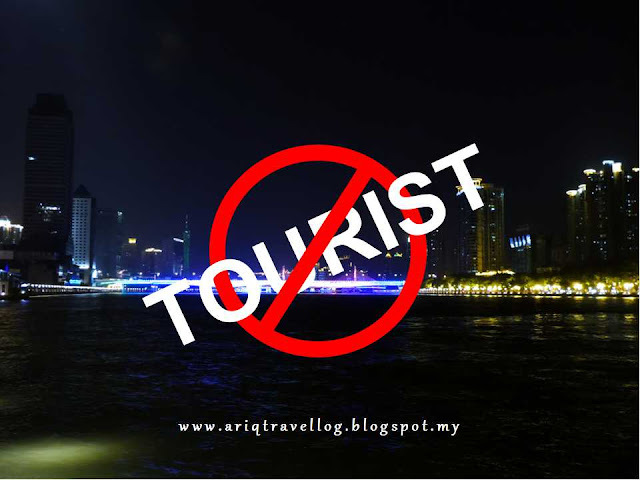 Unless you are a trader or business person, do not bring your family to this city for holidays (just because there plenty of online guides and recommendation). In my personal experience, I've been to multiple hotels in Guangzhou City, and most o the budget hotels are actually offering RMB 199 for a queen size bedroom. It's a good thing if you can find a better rate. But i you are seeing a higher rate, don't just go for it. Look around. Compare few hotels before deciding. Learn some little Chinese words, like how to greet, how do you say thank you, good morning, evening and night. The locals love it when foreigners try to speak their language. It might sound cheesy, but that's how you make great connection in this country (don't be such a "try-hard", though). In some other situation when you wish to buy some stuff from little shops around the street, you will ind the shopkeeper are super friendly. Unlike other cities, say Beijing, the locals do not simply cheat on prices or try so hard to win a bargain. Shops in Guangzhou only give prices that are written on labels. Two most important transportation when being around in Guangzhou - Subway, taxi and pick-up van. I'm not sure if this is a common though or not, but the train from Baiyun Airport to the city center doesn't cost you extra charges, and that's insanely amazing. It charges you exactly as if you're having a normal city trip. Even I have to pay five times more for the train to Airport in my home-country. As for the taxi, don't worry too much because it will always be in your budget. 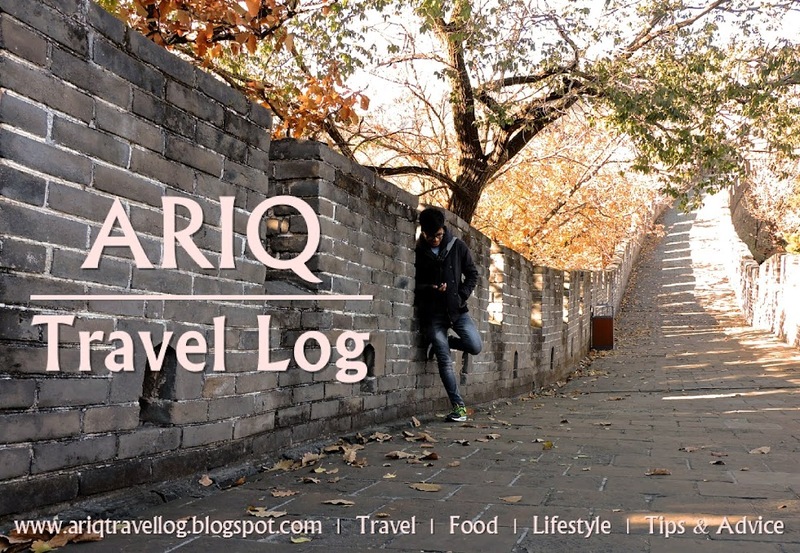 A trip around five kilometers will charge you only around RMB 10. And the best part is, you do not need to argue or bargain about the price. Because every taxi in Guangzhou has a meter, they won't simply cheat on you. I guess that's back to my previous point, the locals are just to nice toward us.